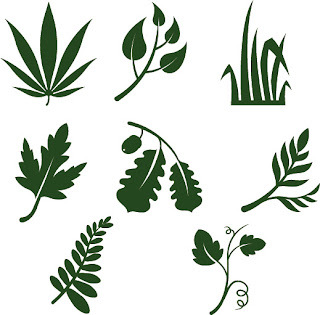 There are 8 SVG leaves and I also added the files in PDF. Those are beautiful leaves - thank you. I'm very happy to have these - thanks very much.